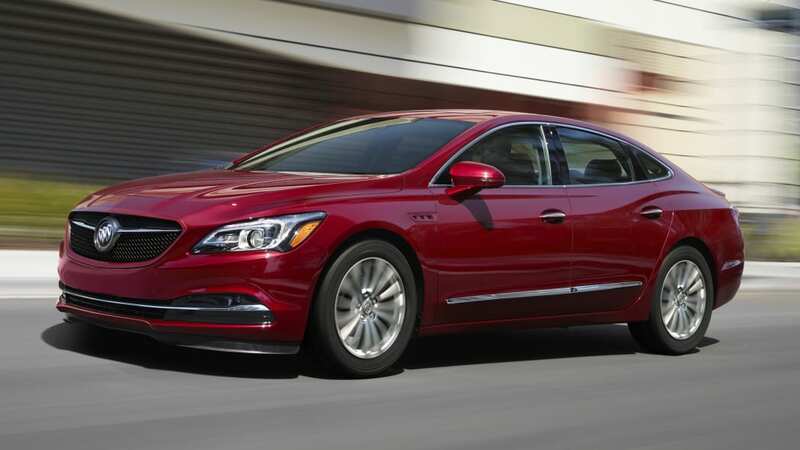 The 2019 Buick LaCrosse Sport Touring is presumably a new, sportier version of Buick's large sedan. And on the surface, it does look more exciting. 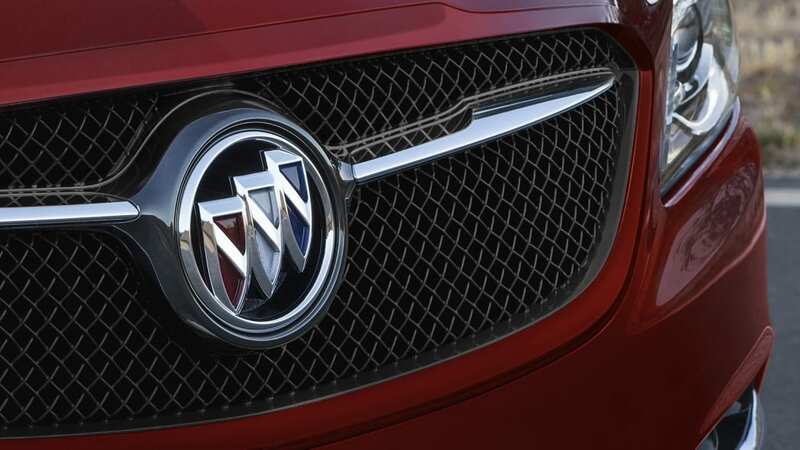 It has less chrome trim than its counterparts, the grille gets a body color surround and a black wire mesh insert. It has a simple little spoiler at the back, 19-inch wheels, and the all-important badging. We can't imagine Ford is thrilled at the use of the "ST" nomenclature on display at the back, though. 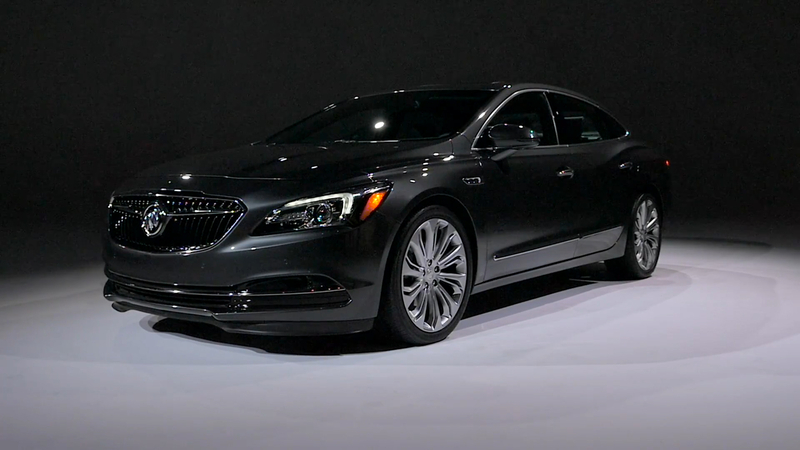 Unfortunately, Buick hasn't really done anything to actually make this car sportier than other LaCrosse sedans. It has the same 3.6-liter V6 found in other versions making the same 310 horsepower and 268 pound-feet of torque. That power goes through the same nine-speed automatic as the others, too. 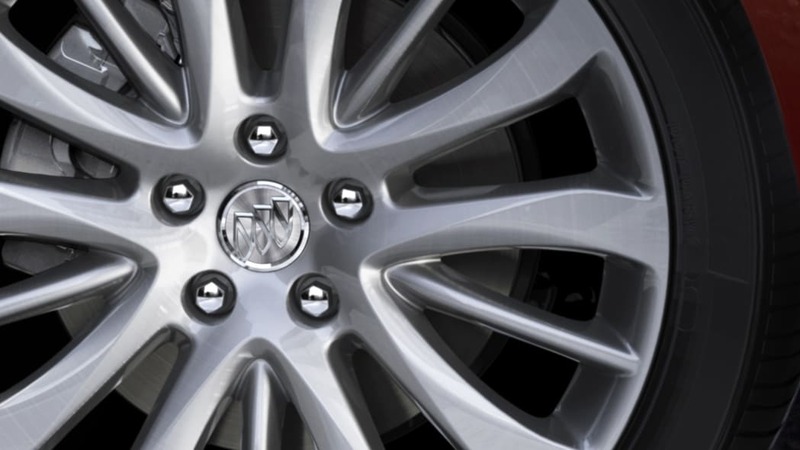 Additionally, the Sport Touring is only available with front-wheel drive. Still, if you like the style, and the LaCrosse's standard performance is suitable to you, you'll want to know how much it costs. Base price is $41,220. You'll also have a choice of five colors: white, black, red, and two kinds of silver. 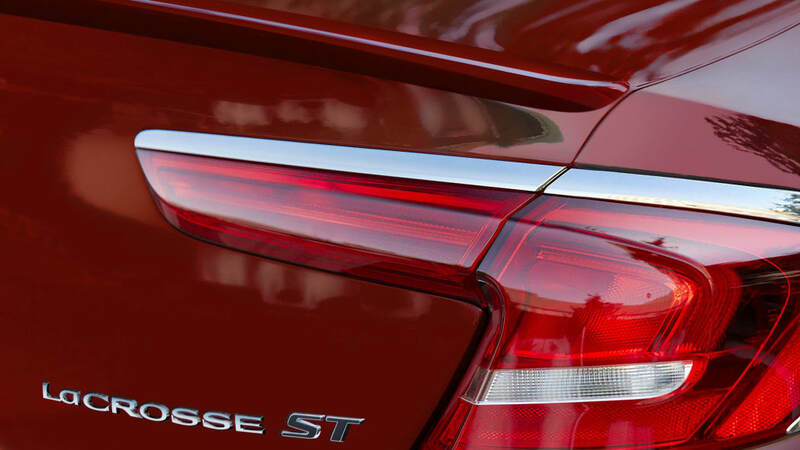 And if the LaCrosse ST isn't sporty enough for you, you might want to check out the Regal GS. It has the same engine, but with a bit more torque, all-wheel drive, is in a smaller body, and has hatchback versatility.